MILESTONE: First Asian-American Rapper To Sign A Solo Major Label Deal. Complex says: The Chinese-born Jin rose to fame in late 2001 by battling rappers on the "Freestyle Friday" segment of 106 and Park. At the end of his tenure there he signed to Ruff Ryders. The future looked bright for the young MC (The New York Times even ran a profile on Jin titled, "Slim Shady, Watch It: Asian Rapper's Got It"), but things went wrong when his first single—the gimmicky "Learn Chinese"—dropped. The main problem was, instead of making a song that said, "I'm a rapper and I'm dope" he went and made a song that said, "Look! I'm a rapper and I'm Chinese!" His debut album, The Rest Is History, didn't do so well and he eventually got dropped. Recently, he's moved to Hong Kong where he's been dropping albums in Cantonese. 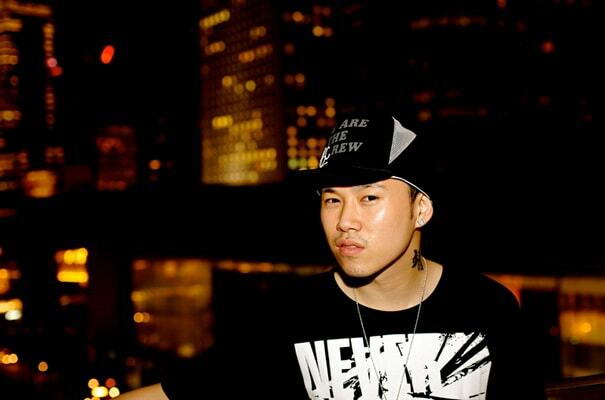 Even if his career didn't turn out as many hoped, Jin is still one of the best battle rappers in the business.